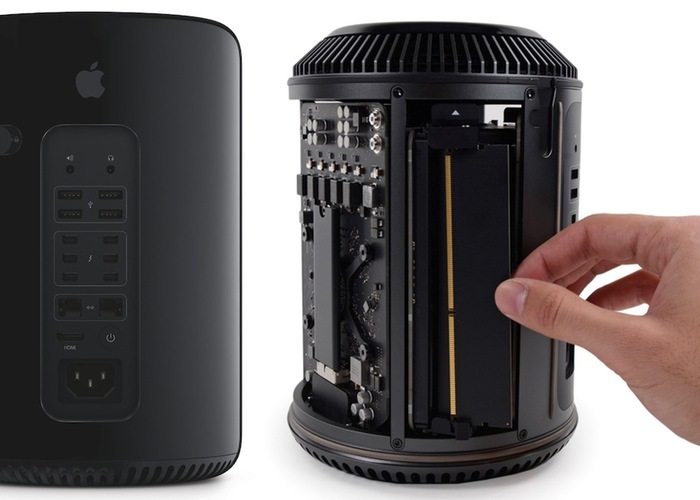 We have some information on the new Mac Pro.The new Apple iMac Pro launched last week, the device is Apple’s most powerful iMac to date and it is designed for professionals. Apple revealed in their press release that they are continuing work on their new pro Mac, the last model was released back in 2013. The Mac Pro is designed to be user upgradeable unlike the new iMac. It is not clear as yet when Apple will launch their new Mac Pro, we know that the company is working on a new design for the device. It is not clear as yet on whether the design of the new professional Mac will change significantly over the current model. As soon as we get some details on exactly when Apple is launching their new professional Mac we will let you guys know.